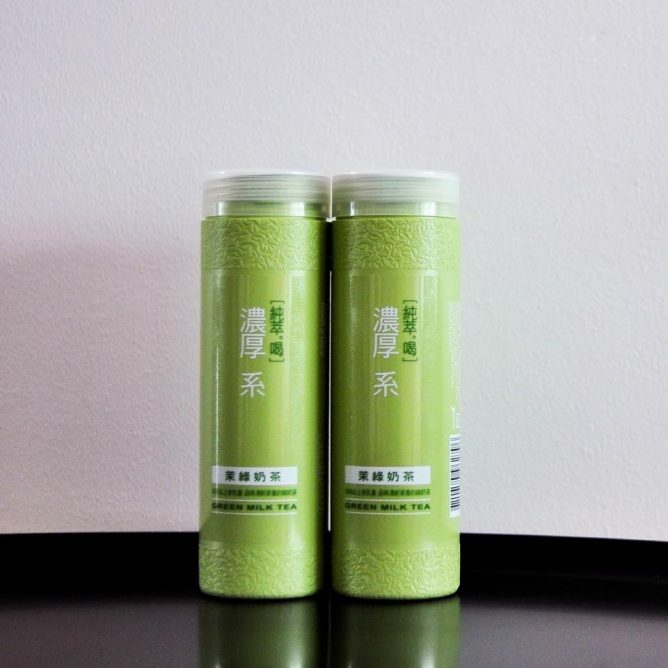 Home > Convenience Store > 純萃喝 Chun Cui He: New Flavour Green Milk Tea Launch Today! 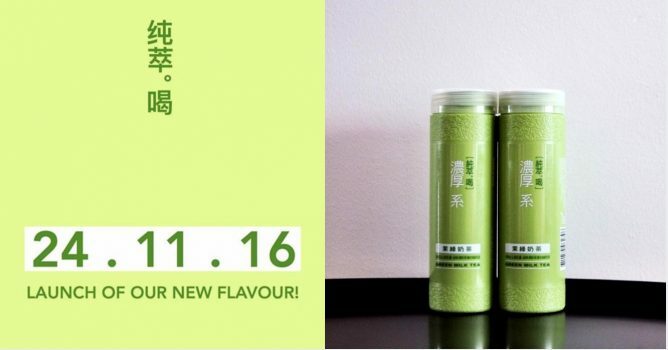 From 24 Nov 2016 純萃喝 Chun Cui He: New Flavour Green Milk Tea Launch Today! The Chun Cui He Milk Tea and Latte have been flying off the shelves since launch, however the hype has died down since the recall of the Milk Tea flavour as it contains the non-permitted ingredient L-theanine. Now prepare for another rush to grab the new flavour, Green Milk Tea launching today, hitting 7-Eleven shelves progressively! Grab one if you can find it on your way to work! Previous: BQ’s Daily Top Deals: 15% OFF Storewide at Phoon Huat, 1-for-1 Dining Deals at Cedele, 20% OFF Storewide at Sephora, SITEX 2016, Converse Warehouse Sale, Brandt Year End Sale & More!